Mr. Kutac is a graduate of the University of Houston with a Bachelor of Business Administration degree with a concentration in accounting. He is a Certified Public Accountant, and is a member of the American Institute of Certified Public Accountants, the Texas Society of CPAs and Houston CPA Society. 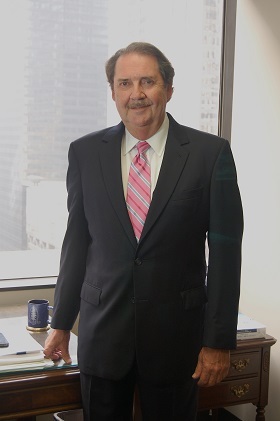 He has over 40 years of experience in public accounting, including seven years with a Big Four international firm. He has experience consulting with individual entrepreneurs who own small businesses, assisting them with tax & general business planning along with business succession and estate planning. His expertise also includes individual, corporate, partnership, estate and trust taxation.